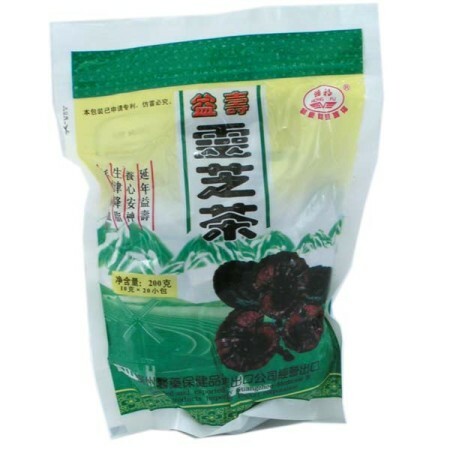 Tian Ma Gou Teng Wan is refined with special technology from Chinese valuable herbs. 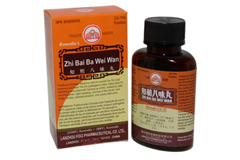 It is specially effective for dizziness, headache, pains and numbness in the extremities. 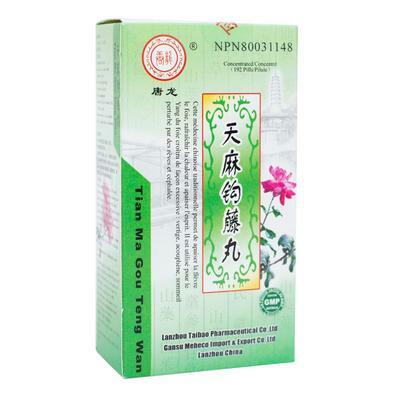 Ingredients: Polygonum Muliflorum, Taxillus Sutchuenensis, Achyranthes Bidentata, Leonurus Heterophyluus, Uncaria Rhynchophylla, Poria Cocos, Scutellaria Baicalensis, Gastrodia Elata *ingredients subject to change depending on manufacturer/shipment. Directions: For adults only. 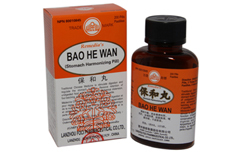 To be taken orally, 8 pills each time, 3 times daily with warm water. 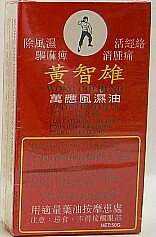 *This product is to be taken two hours apart from all other medications. Not suitable for pregnant or breastfeeding women.